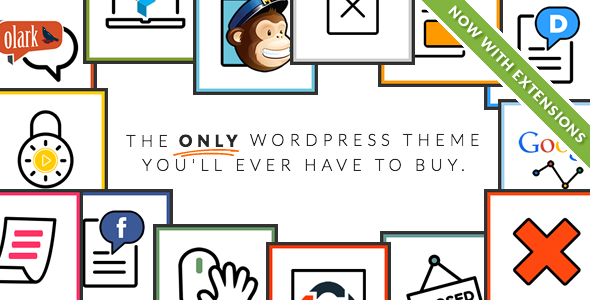 To celebrate 2014 we’ve taken a look at ThemeForest’s top ten WordPress themes of 2014, which is made up of old favourites and some surprising new entries. 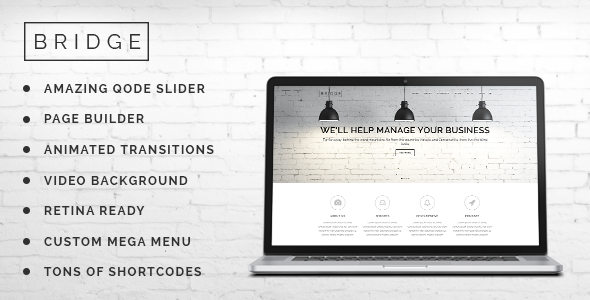 So keep reading to discover the ten most downloaded themes of the year and make sure you let us know what you think of the results. 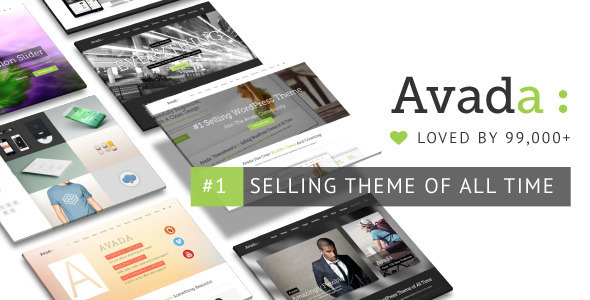 The oldest theme on this year’s list, Avada is officially ThemeForest’s #1 selling theme of all time. The framework allows users to design hundreds of different sites, meaning you’ll never need to use another theme. X comes packed full of amazing features to give users a rich, vibrant design experience. A selection of the included benefits include Mailchimp, a custom 404 page and built-in Google Analytics, so you have everything you need to design a great website in one handy package. 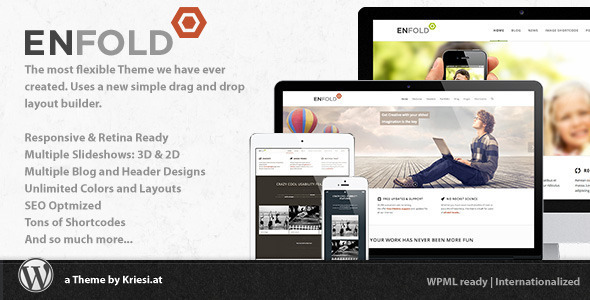 Enfold is billed as the ‘user-friendliest WordPress theme ever made’ and aims to help users build a beautiful website and enjoy themselves at the same time. Predefined content makes setup a breeze and the responsive design means your site will look great in whatever device your visitors use. 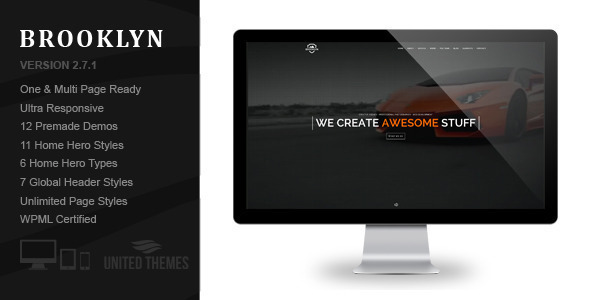 Salient is a fully customisable theme, giving users unlimited possibilities to create their perfect site design. 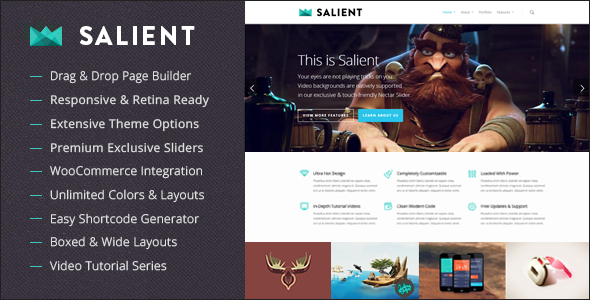 An easy to use page builder means Salient is suitable for WordPress beginners and the options panel helps users alter the look of their site without needing coding experience. 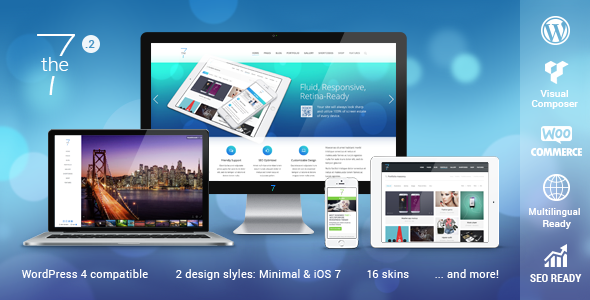 The7’s developers describe it as ‘the world’s most advanced multipurpose WordPress theme’ and the 1000s of downloads suggest that users agree. 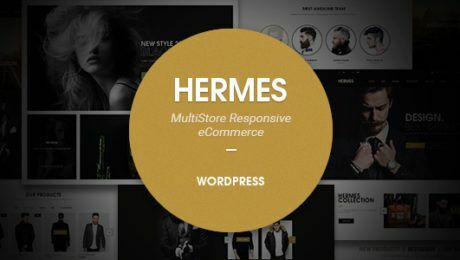 The responsive, retina-ready design means that sites will look clear and crisp on any device, and the theme comes with WooCommerce support, making it a great option for online shops. Not only does Bridge come with the master theme, it also comes with 54 ready-to-use demos that cover many different business options, making this a great option for users who don’t have time to design a site from scratch. Bridge is also the newest theme on the list and was only published in April this year – making its place on this list even more impressive! With over 11,000 satisfied users, Brooklyn is a theme built for flexibility and ease of use. A One Click Demo Installer means users can have a new site up and running in a matter of minutes, and free support means that there’ll always be a technical professional ready to answer any questions you might have about designing your dream site. 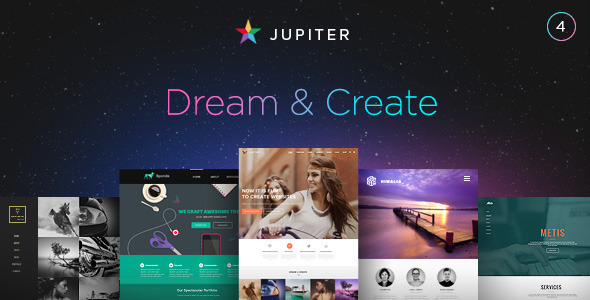 Jupiter comes crammed full with useful, fun extras that will make creating your new site a breeze. Seven unique blog styles, a 1800 icon pack and 10 custom post types are just a few of the benefits that have helped to secure Jupiter’s place on this list. 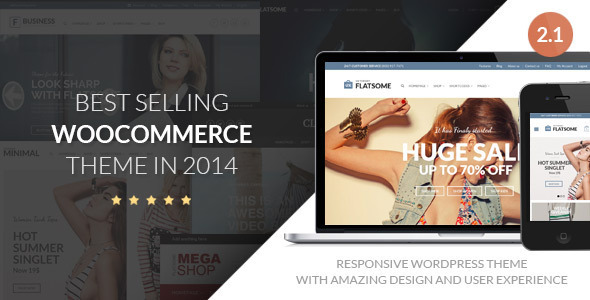 The best selling WooCommerce theme of 2014, Flatsome is a fantastic option for online entrepreneurs looking to create an online shop. Responsive design and touch optimised sliders means your site will look slick and professional, and the free lifetime updates means you’ll always have the latest version at your fingertips. 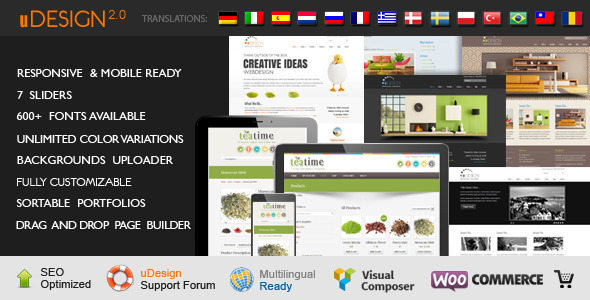 The second oldest theme on the list, uDesign’s popularity has continued to grow over the years and the theme is currently installed on over 38,000 websites. 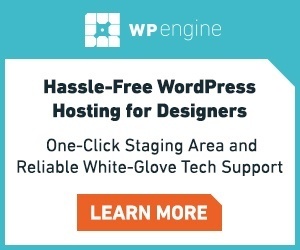 A versatile option, uDesign is great for both newcomers to WordPress or experienced developers, so it’s up to you whether you want to let the theme do the hard work or get into the nitty gritty and create your own masterpiece. So, what do you think? 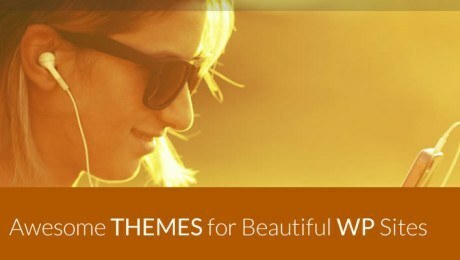 Do you use any of the themes on the list? 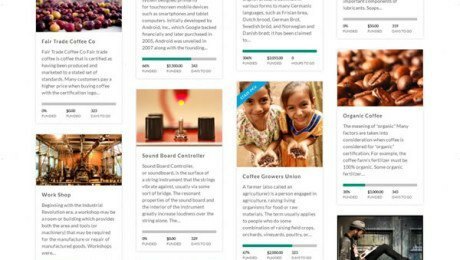 Looking at the diverse themes listed above, it’s clear that 2014 has certainly been an exciting time for WordPress and we can’t wait to see what 2015 brings!